Professional Debut For Bayern Munich in 2008. Records (main ones) • In 2009-10, season playing for Bayern Munich, he helped club win League and Cup double. 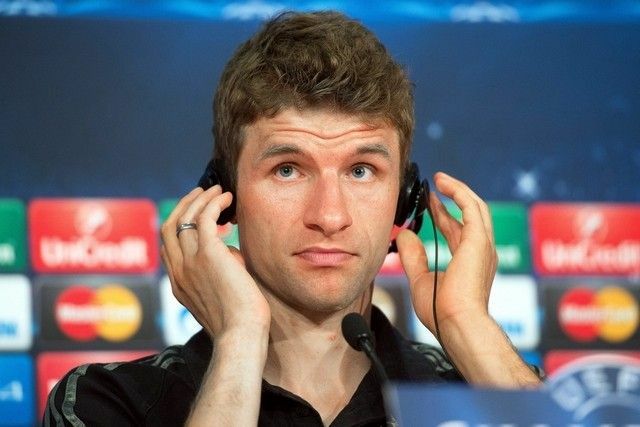 • In 2011-12 season, Müller scored 23 goals and Bayern won a historic treble; the league title, cup and Champions League. • In the 2010 World Cup, he scored 5 goals in 6 appearances helping Germany get Third Place. He was named the best young player of the tournament and achieved "The Golden Boot" as well for tournament's top scorer. 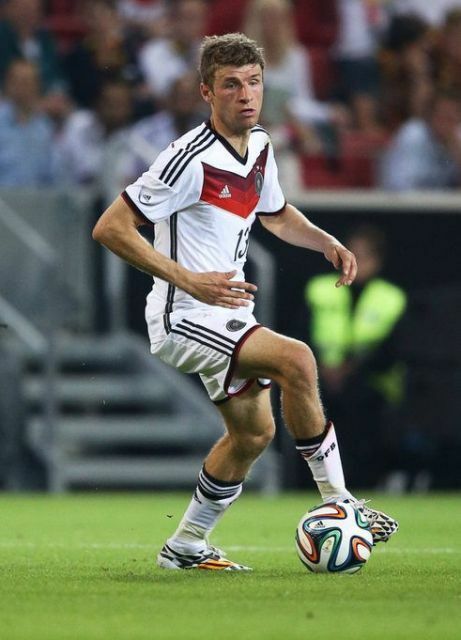 • Müller played crucial role for the national team Germany in 2014 FIFA World Cup. He scored 5 goals and received "The Silver Boot" for tournament's second top scorer. • On the basis of his performance in 2014 World Cup, he was named in the World Cup All Star XI. • As per "The Guardian" British daily news paper, he was ranked fifth best player in the world in 2014. 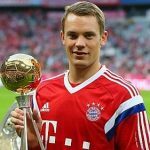 Career Turning Point • In 2009-10 season playing for Bayern Munich, he was named Bundesliga player of the month. • In FIFA World Cup 2010, when he became the top goalscorer of the tournament. Müller plays a variety of roles on the ground as an attacking midfielder, second striker, and center forward on either wing. 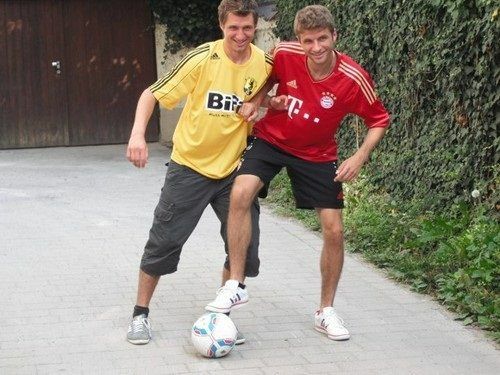 Müller has played only for single club Bayern Munich since the inception of his senior career. He has scored more than 90 goals for Bayern Munich in 229 appearances. Müller has scored a hat-trick against Portugal with Germany’s 4-0 win in 2014 FIFA World Cup. 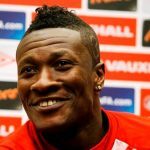 In June 2014, during play, he collided with John Boye and suffered stitches. 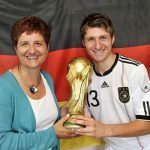 Müller is applauded for his roles in FIFA World Cups. He has been a top goalscorer in 2010 FIFA World Cup and second top goalscorer in 2014 FIFA World Cup. “The Guardian” declared him fifth best footballer in the world in 2014. 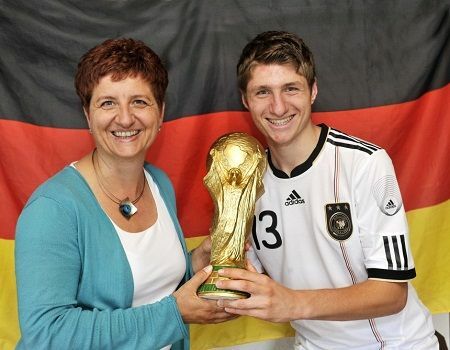 Thomas married his long time girlfriend Lisa Müller in 2009. 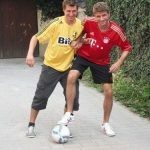 Arjen Robben and Mesut Özil are the best friends of Thomas Müller. Thomas has no tattoo on the body. Müller has been sponsored by Adidas, Volkswagen, Rewe, and Barilla.